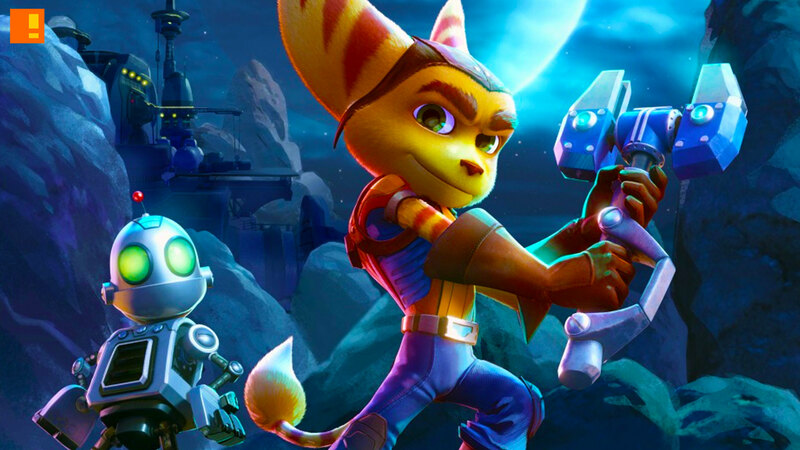 There is a new Ratchet & Clank game that you may want to hold off on if you are up for seeing the coming animation in cinemas but not a fan of spoilers. The game is set to have some narrative tie-ins with animated feature adaptation. But wait. Looks like you won’t have to hold off on playing the game. Insomniac Games has got a fix for you gaming fans. A new patch for the game can be used to block clips from the movie (which are woven into in-game cutscenes and levels) from viewers when the game is being streamed, and disable the Share button during these scenes. Sharing will still be functional for the rest of the game, and the blocking of scenes will have no impact on the person playing the game. So essentially the patch keeps certain plot details hidden so you won’t spoil the animation feature and the ast adventure of Lombax for yourself or anyone else.